Cleargistix | Business Intelligence: Have it your way! 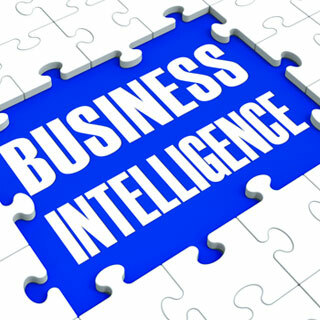 Business Intelligence: Have it your way! Service tickets, they’re all the same, right? Customer info, job management details, crew listing, notes, signatures. You fill out the paper ticket and you’re done with it. Right? Wrong. In order to collect meaningful information for business intelligence, documenting service engagements according to customer requirements involves a ticket, a process, and data points specific to the job, the assets involved, and the engagement at hand. 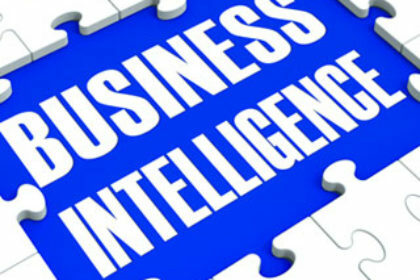 Our belief at Cleargistix is that you deserve the business intelligence your varied engagements require, from e-invoicing, to logistics and scheduling. Our newly redesigned digital ticketing solution provides the flexibility you need to create tickets for efficient job management. Our digital database provides clear visibility into your assets, engagements, services, and crews to empower you to make informed decisions. Whether you are tracking POB (personnel on board) to million dollar rigs or a crew in a pick-up truck, we will work with you to design digital tickets that accurately and intelligently manage engagement, document activities, provide processes for dispatching, job execution and ticket approval simply by removing the bane of paper from your processes. Your users may work offline when in the field, then sync when connectivity is available to provide real-time data flow to the central office. So have it your way! Let Cleargistix implement a flexible digital ticketing solution that accommodates your individual processes with the business intelligence that you deserve.